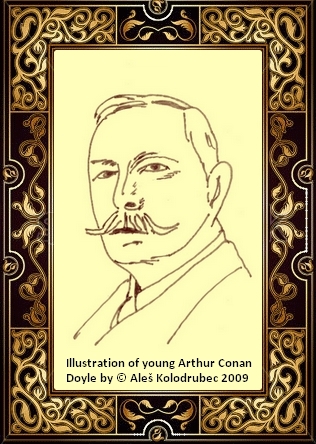 In honour of the famous writer, Sir Arthur Conan Doyle, we would like to show some pictures from his life. 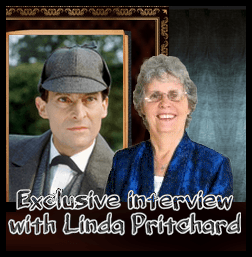 We do hope that this way we can bring him a little bit closer to our readers. Charles Altamont Doyle with his 6-year-old son, Conan, and his wife, Mary Doyle. 2. At fourteen, with a cricket bat. 3. At his graduation from Edinburgh University, aged 22. 4. 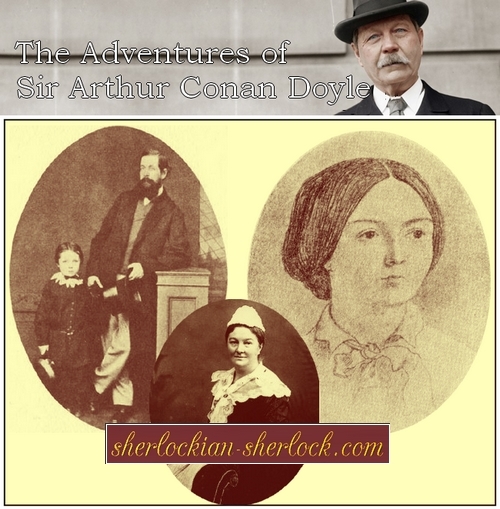 In 1891 - this year Sherlock Holmes made him famous. 5. 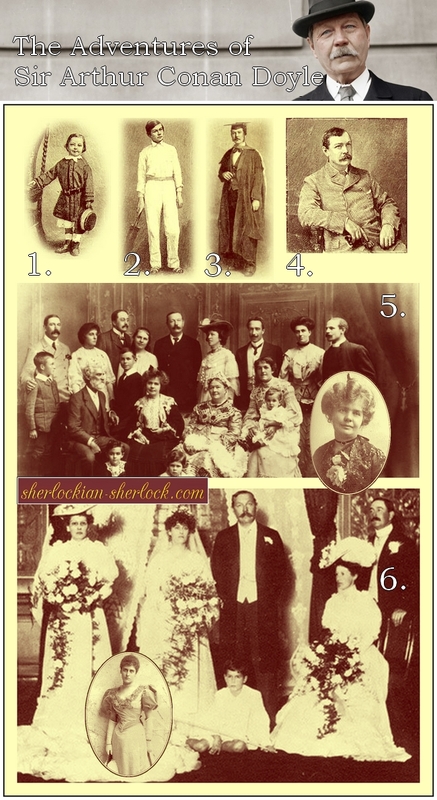 Family portrait from 1894 and a picture of his first wife, Louise. 6. Family portrait from 1907. Doyle married Jean Leckie one year after the death of his first wife. Jean is on the small picture. 1. 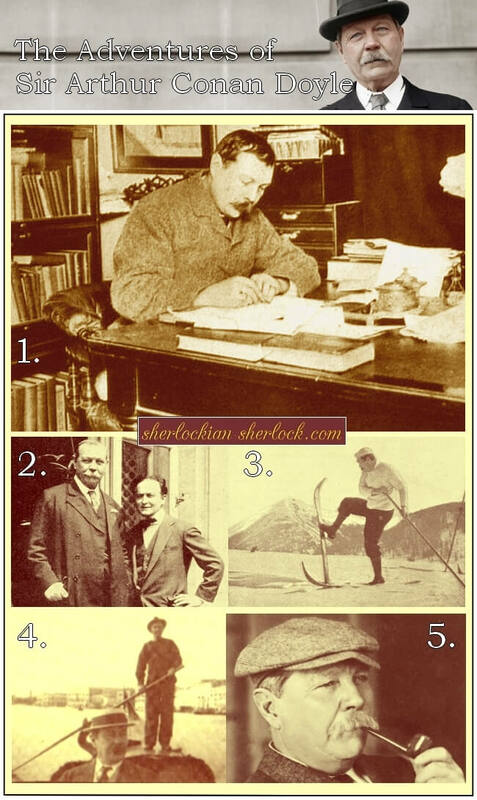 Arthur Conan Doyle helps Italian athlete Dorando Pietri to the finish at the London Olympic Games in 1908. 3. Skiing in the Alps. 4. In a gondola in Venice. 1. Conan with his first wife on a Coventry Quadracycle. 2. The famous writer on his ROC motorcycle. 3. He visited lots of places around the world. 4. The renowned American sculptor, Jo Davidson making the bust of Doyle in 1930.
allowed us to publish his drawing.